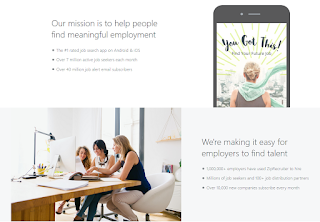 JobMagpie has just teamed up with Zip Recruiter to bring you even more jobs. ZipRecruiter started as a tool to help small businesses distribute job postings affordably. Today it is a thriving marketplace where millions of people across the U.S. and U.K. find a better job for a better life.